18 August 2015, at 6:03a.m. Help your flock stay happy and healthy by remembering these essential summertime tips from the Purina Animal Nutrition Centre. As the summer sun hits its peak, flock owners can apply their own summer health practices to better care for their backyard birds. 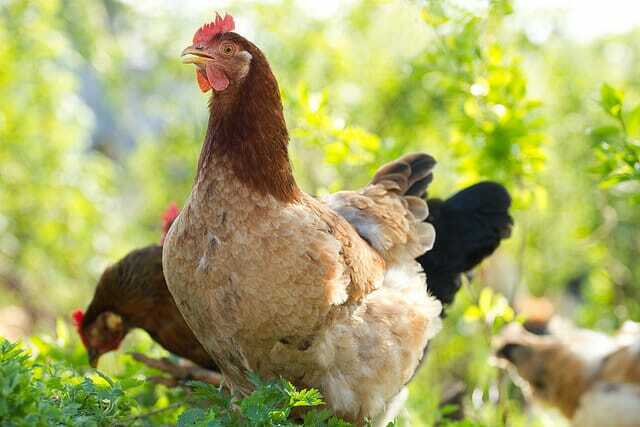 Mikelle Roeder, PhD, a flock nutritionist for Purina Animal Nutrition, says the summertime essentials are similar for both humans and backyard flocks: stay hydrated, protect yourself from the heat and maintain a complete and balanced diet. Many people don’t realise that birds are unable to sweat. To cool down, they open their beaks and pant or spread their wings away from their bodies. 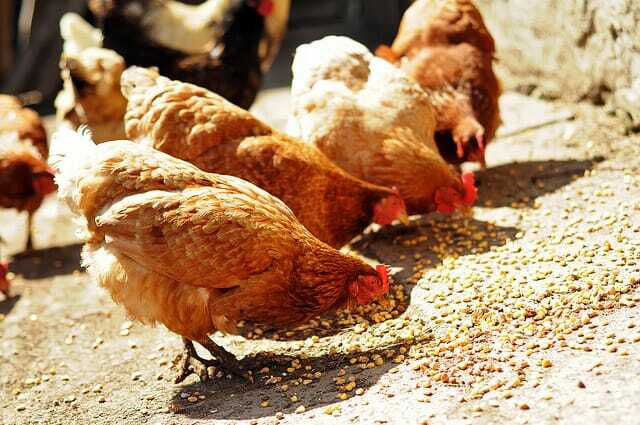 If these cooling strategies are not enough, birds are more likely to become lethargic and may stop eating feed, which can lead to subsequent health challenges and reduced egg production. Staying hydrated in the summer is a clear choice for humans. As temperatures rise, a good rule for people to follow is to calculate half your body weight and drink the equivalent of water. For our birds, the practice should be similar: Clean, cool water is essential. Follow the general rule of providing 500 millilitres of fresh water per bird per day. This equates to one gallon for every seven adult birds. Keep body temperature in check. Provide shade by placing roofs on the run or shade cloths over the door. Add misters outside of the coop that spray onto the roof or shade cover for evaporative cooling. Provide a peat moss dust bath for birds to play in. If mites are a concern, switch to a mix of 90 per cent peat moss, 10 per cent diatomaceous earth. It can be argued that fresh-from-the-garden fruits and vegetables, summertime snacks and pot-luck picnics are true summer highlights. But, no matter the treat, it’s important to maintain a balance. “A balanced diet is very important for our backyard birds as well,” Ms Roeder said. Treats formulated specifically for birds can provide beneficial nutrients while keeping birds active. Offer free-choice grit if your flock is fed whole grains, seeds or other non-commercial feedstuffs. “Summer heat tends to reduce feed intake, so the complete feed should be the first dietary priority,” Ms Roeder said.